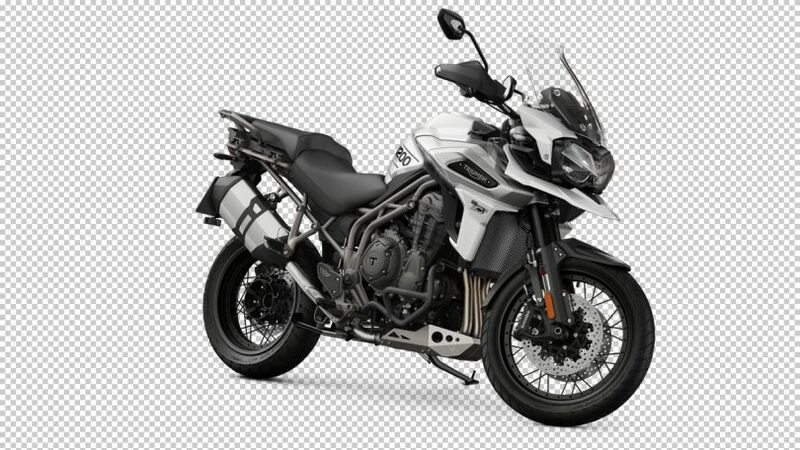 Triumph Motorcycles has officially launched the new Tiger 1200 XCX motorcycle in India. With the brand calling it the most advanced Tiger model ever to hit the streets, this bike has been priced at INR 17 lakh (ex-showroom). This makes it cheaper than the older model, thanks to the drop in taxes on CBU models. 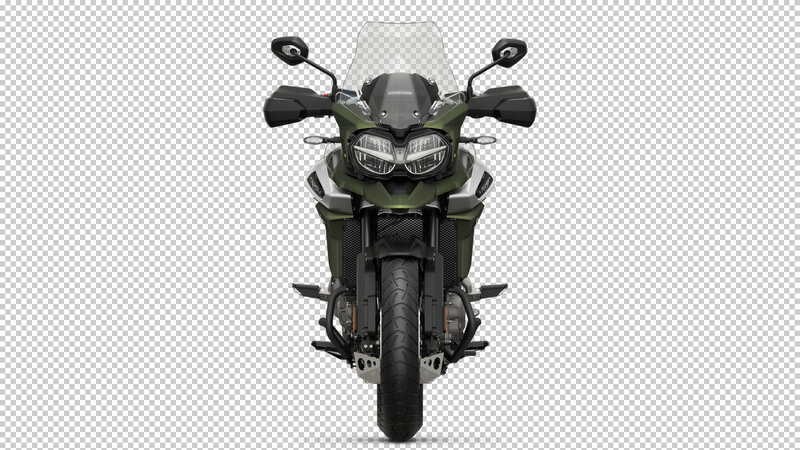 With over 80 years of heritage, the new Tiger 1200 is purpose-built to tackle on-road as well as off-road adventures. 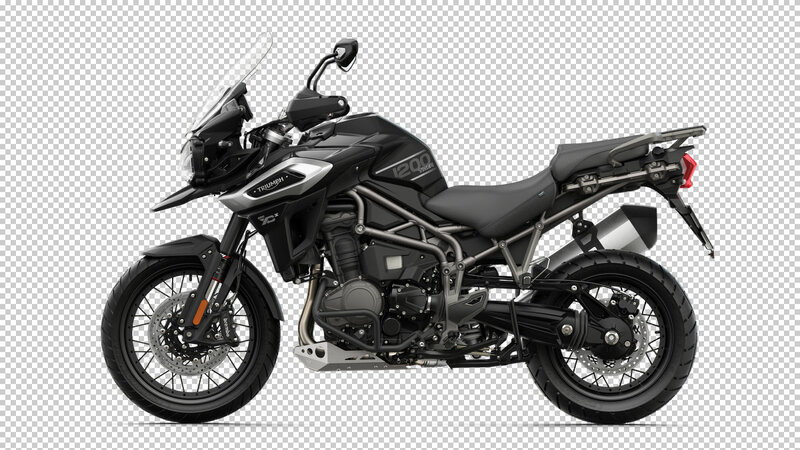 Powering the new 2018 Triumph Tiger 1200 XCX is a 1,215cc, triple-cylinder, liquid-cooled, 4-stroke motor producing 141 HP of peak power and 122 Nm of peak torque matched to a 6-speed gearbox. 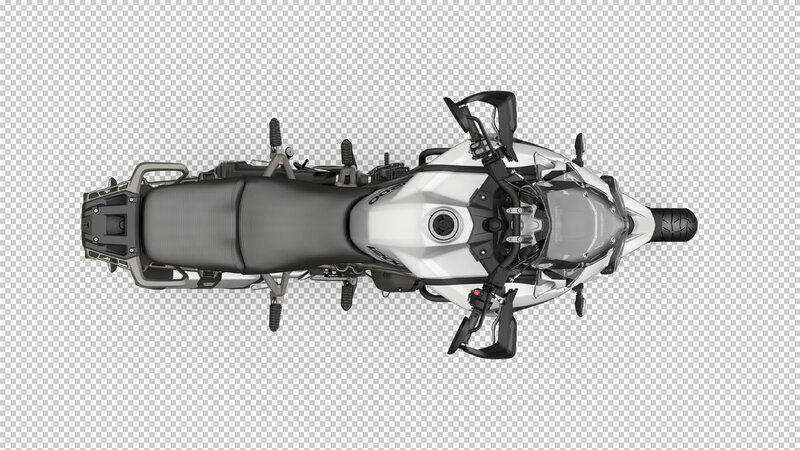 The Tiger 1200 makes use of a shaft drive to deliver all the power to the rear wheel and weighs 248 kg dry making it nearly 10 kg lighter than before. 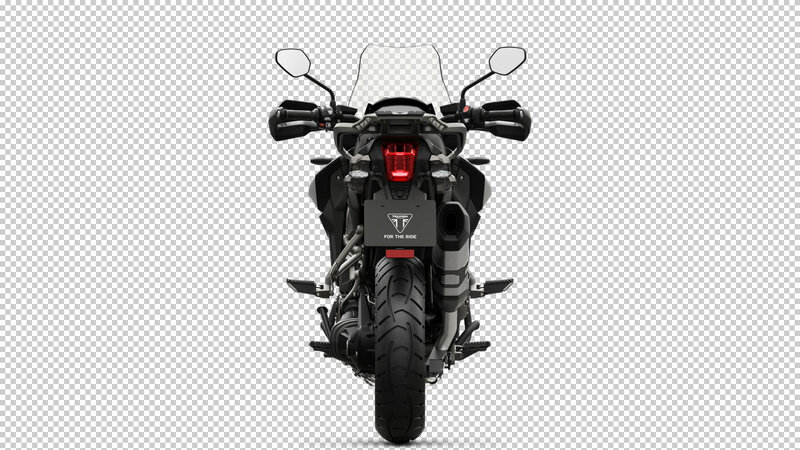 Triumph claims that they have achieved weight savings from the engine, chassis & exhaust components. The new model features over 100 improvements to the old motorcycle delivering better riding dynamics and off-road ability. The engine is slightly more powerful than before and even the ergonomics have been reworked for rider comfort. New features include adaptive cornering lights, TFT full colour instrument console, all LED lighting, new off-road pro riding mode along with 6 riding modes, backlit switchgear, quickshifter, keyless ignition, updated cruise control, new body work, new cast & spoked wheels, new tank badge & side panels, new graphics and new body colours. 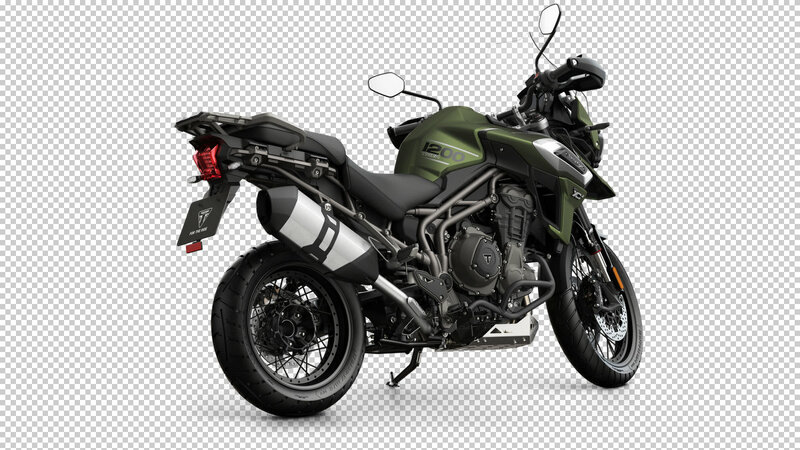 The 2018 Triumph Tiger 1200 XCX also comes with Brembo Monoblock 4-piston radial calipers, hill hold control, electrically adjustable screen, IMU with 6 axis, cornering ABS, traction control, ride-by-wire, heated grips and seats and power sockets.